UK Prime Minister’s Trade Envoy, Sir Jeffrey Donaldson MP and over 40 delegates from British companies arrived to Egypt to visit Cairo and Alexandria to assess new trade and investment opportunities and identify potential Egyptian partners. UK Trade Envoy Sir Jeffrey Donaldson said: This is the first time a majority of these companies have visited Egypt, showing the UK is putting its money where its mouth is in regard to new business. 2016 saw investments from UK companies reaching over $30 Billion, and 2017 is already delivering on the UK’s commitment to further deepen cooperation and help support the Egypt’s economic growth efforts through increased British investments. British Ambassador to Egypt, John Casson said: 2017 is big year for business in both Egypt and Britain to drive economic success. 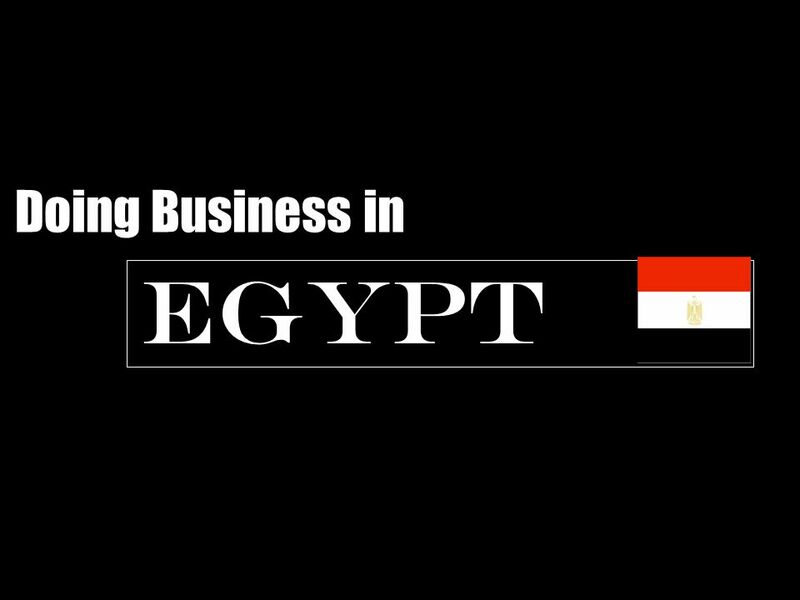 So it is big news that we are starting 2017 with three British business delegations in one week bringing new companies into new sectors in Egypt. The delegation includes the Invest Northern Ireland Trade mission, whose companies cover numerous sectors including Energy, Healthcare, Food and Drink, Environment, Waste Management, Construction and Engineering. Nine other companies brought under the auspices of the Egyptian British Chamber of Commerce (EBCC) focussed on infrastructure and construction, with regard to trade and investment opportunities in projects such as the Cairo Capital and development of the Suez Canal Economic Zone. Two other Missions organised by the Scottish Development International (SDI) and the Energy Industries Council (EIC) addressed the evolving opportunities in the Egyptian energy arena. The visit coincided with the largest Oil and Gas event to happen in Egypt, Egypt Petroleum Show (EGYPS), attended by Sir Jeffrey Donaldson as well as the British Ambassador to Egypt, John Casson and the Director for International Trade, Jason Ivory.